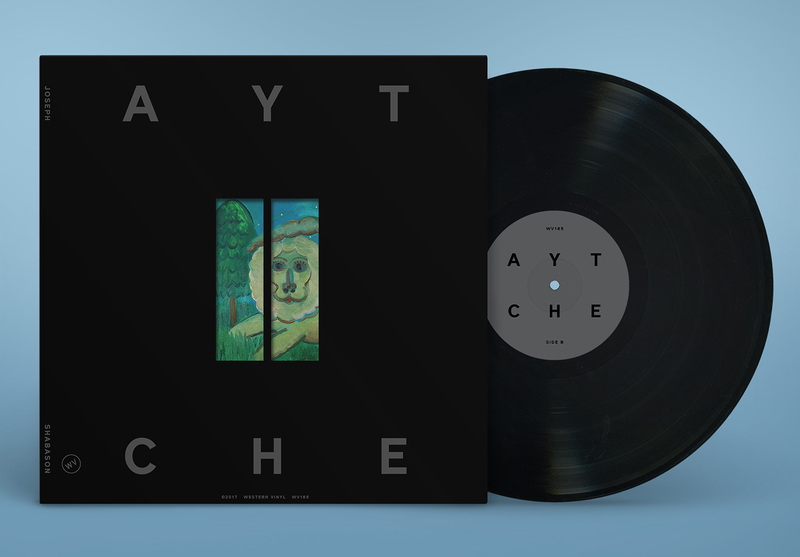 LP with full-color inner sleeve and die-cut jacket. When John Coltrane died in 1967 the jazz idiom rapidly shed what purists had distilled it to be, falling from the treetop of the early 20th century and striking every cultural branch of the latter half on its way down. The genre morphed through erratic age-of-Aquarius spiritualism in the 60’s, rubbed commercial shoulders with rock, funk, and disco in the 70’s, took a backseat to pop artists’ studio-sessions in the 80’s, and finally found something of a dignified retirement as a sampling source for countless hip-hop producers in the 90’s. 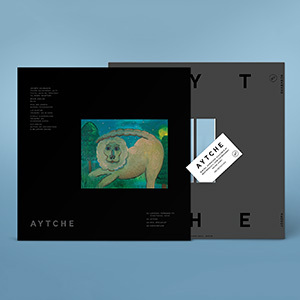 Amidst this apparent life-boating, the dust of the exploded genre settled in some intriguing rifts wherein jazz embraced experimentalism without trading it for integrity. 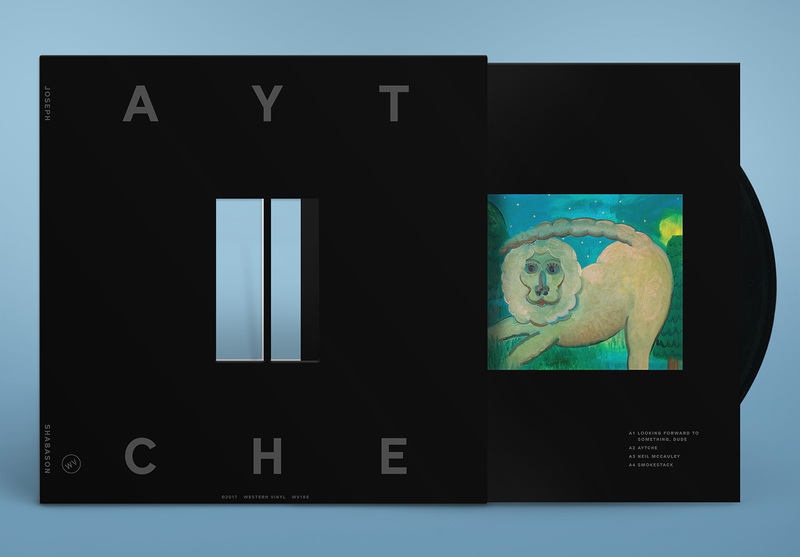 Pat Metheny recorded Steve Reich’s “Electric Counterpoint”, and John Hassell partnered with Terry Riley and Brian Eno to push the textural and compositional confines of the genre to an altogether different realm. In 2017, with so-called Nu-Jazz in full view, saxophonist Joseph Shabason is solely pulling the thread left hanging by the marriage of minimalism and jazz in the previous century. 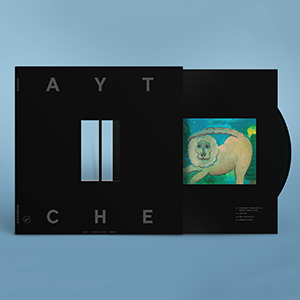 His debut LP, Aytche, reveals this cross-pollination to be as fertile and captivating as ever, fitting as well-- or better-- into this decade as any other. Shabason builds a bridge off of the precipice his forbears established, skirting jazz, ambient, and even new age with the same deliberate genre-ambiguity that made their work so interesting. 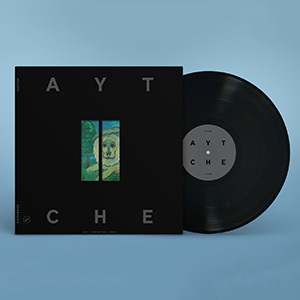 Aytche, however, is not a stoic march toward technological frontiers, but a document of exploration both inward and outward. Every step taken in sound-design mirrors a stride in emotionality, as Shabason employs a variety of effect pedals to coax rich moody textures from his instrument. He explains, “So much sax music is about chops, and being able to solo really fast. 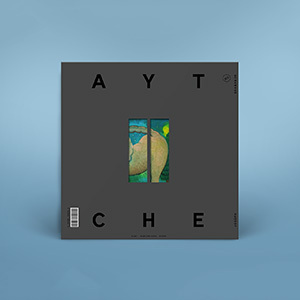 I feel like robbing the sax of the ability to shred by effecting it and turning it into a dense chordal instrument really helps the instrument become something that it's not usually known for.” Aytche deals with themes of degenerative illness and assisted suicide with eloquence that instrumental music rarely achieves regarding any subject, much less such difficult ones. 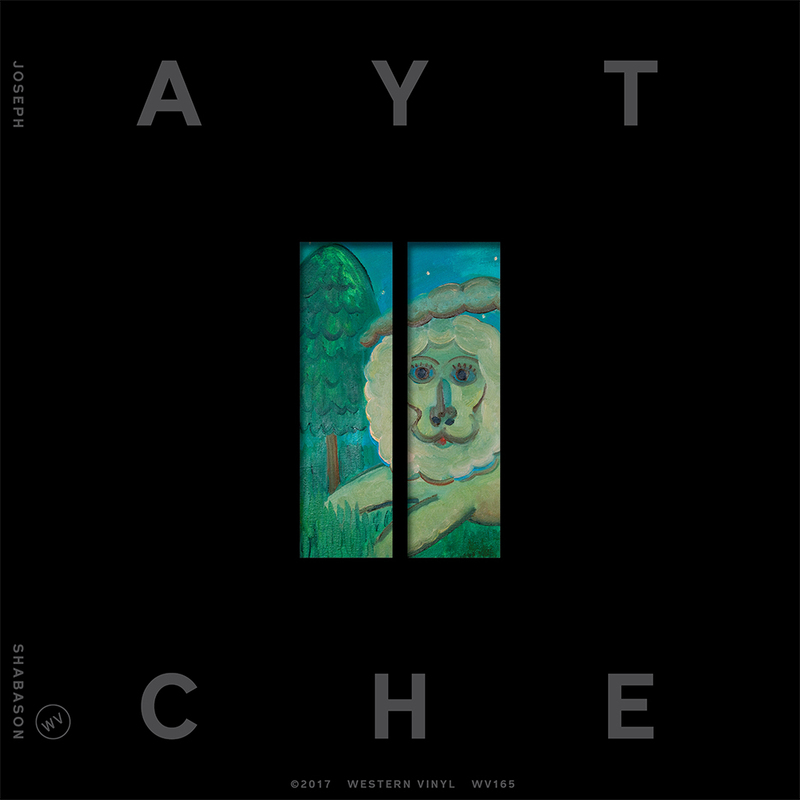 Further into the experience is “Westmeath” a piece that approaches Aytche’s subject of inspiration head-on. 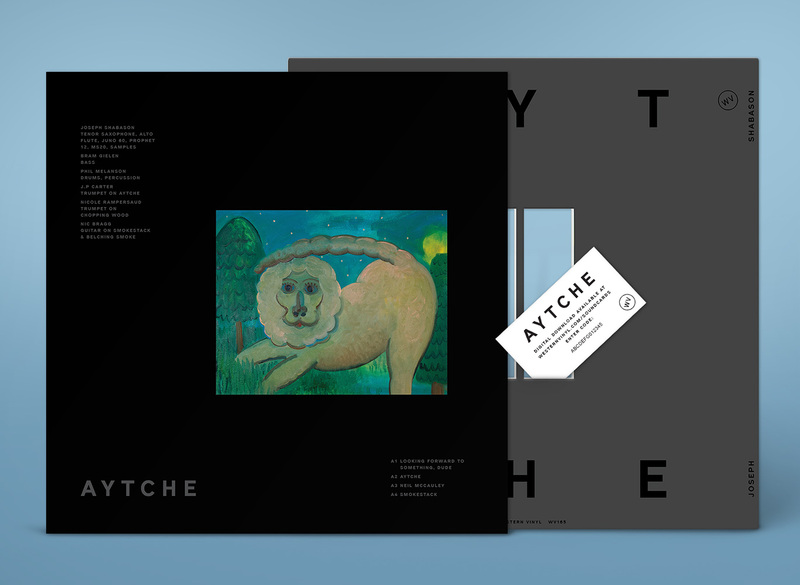 Here, the album’s only verbalization appears in the form of an interview with a man discussing his father’s trauma and eventual suicide after surviving the holocaust. Though we only hear a few obscured words and phrases from the interview, the impact is powerful. For Shabason, whose grandparents survived the holocaust themselves, this selection is anything but frivolous. Shabason intended for this album to be heard with Eno’s “as ignorable as it is interesting” philosophy, but the mood here is far too singular to exist as background. 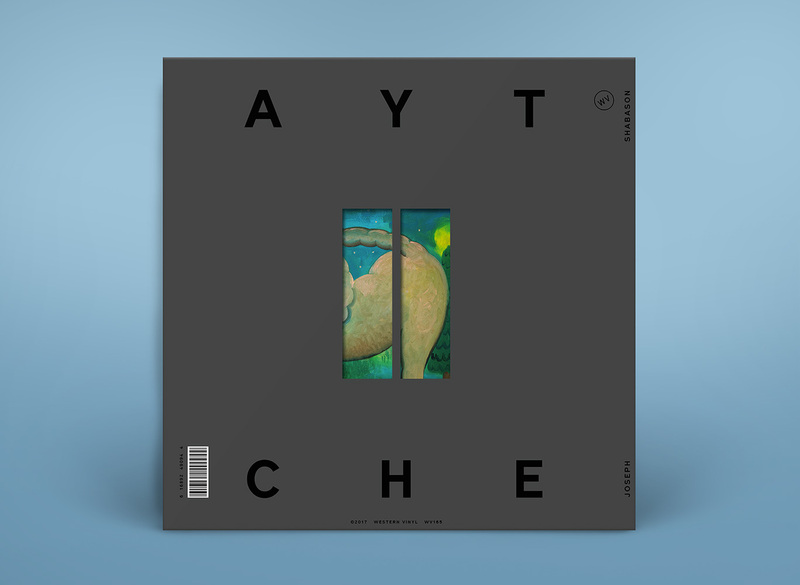 As with so much of the best contemplative music, there is therapy in Aytche, but the flies in the ointment make the moments of peace all the more descriptive and potent by contrast.